Qhubeka supporters are a clever crowd who never cease to amaze us with the many ways they find to raise awareness and funds to help us mobilise more people with bicycles. 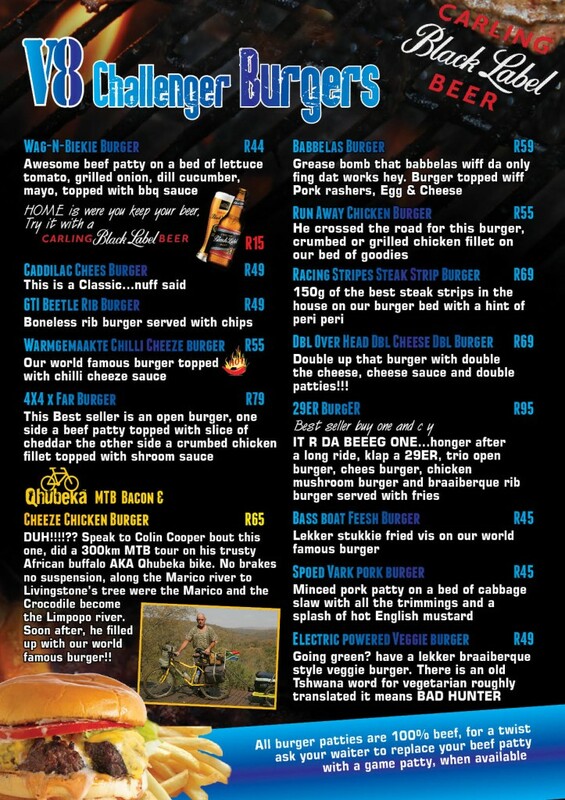 Inspired by Colin Cooper (pictured above) and his Groot Marico ride, Wag n Biekie Sportsbar in Groot Marico has created a Qhubeka burger on its menu. For each Qhubeka burger purchased, the restaurant will donate R5 to Qhubeka. If you’re ever in the Groot Marico area, make sure you pop in. Visit the Wag n Biekie Sportsbar Facebook page.